An even higher dose of adrenaline! First of all, the Blumil Go is extremely easy to use. You stay seated in your own wheelchair. Approach the Blumil GO, press one button and connect to an electric power add on. This will convert your manual wheelchair into an electric handbike. Arrive at your destination and leave the Blumil GO. It is that simple. Design is important to us! This is a case for all our products. Also with the Blumil GO, we wanted to make sure that we introduce a product that will be slick and compact. No unnecessary cables, attachments and parts. The Blumil GO has one very unique feature that has never been seen before. It is the patented connecting mechanism. 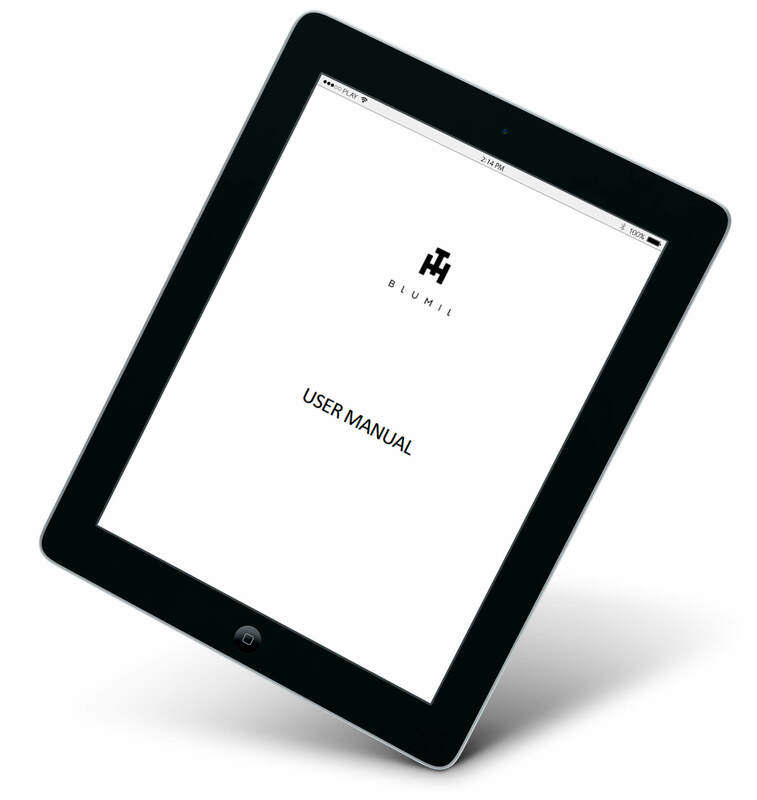 We decided to do things a little different and make a HUGE difference to the user. You do not need to attach and ride with any parts connected to your own wheelchair. 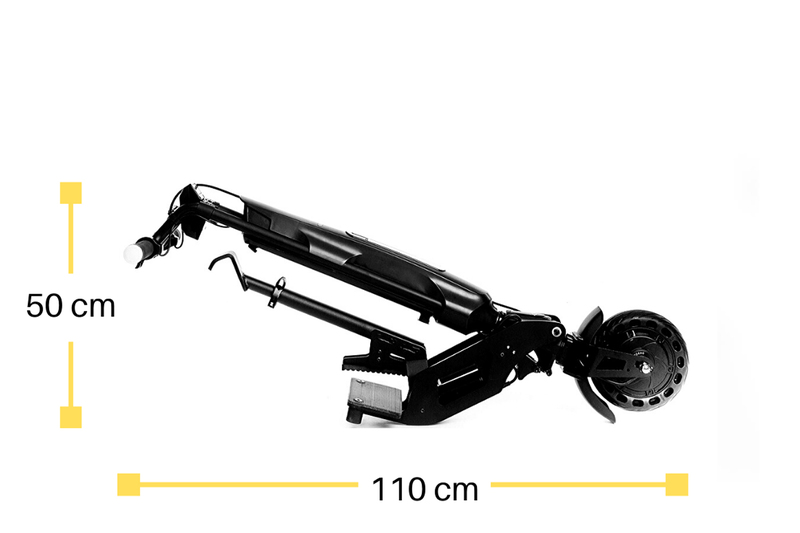 There is no troublesome connecting to the frame of your wheelchair and then lifting the whole construction. 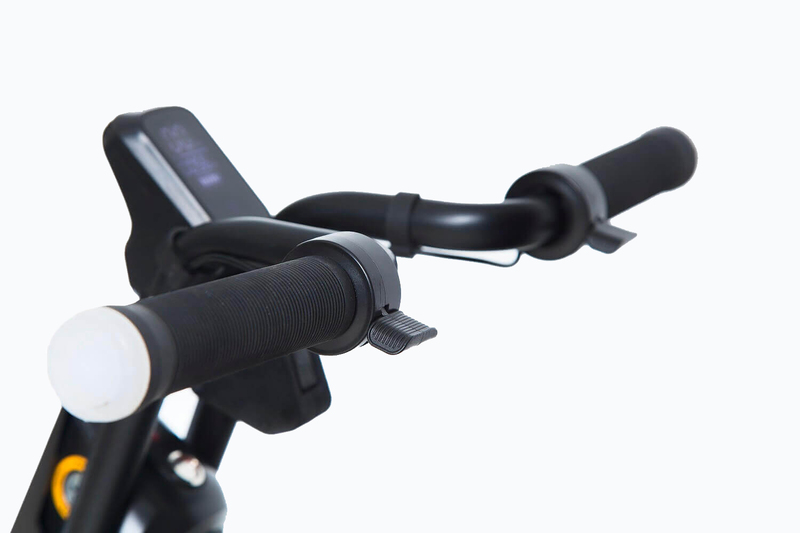 With the Blumil GO you just press a button and an electric motor does the rest. 5 Seconds later you are ready to GO. You do not need any assistance. You can be fully independent, no matter how much strength you have in your hands. 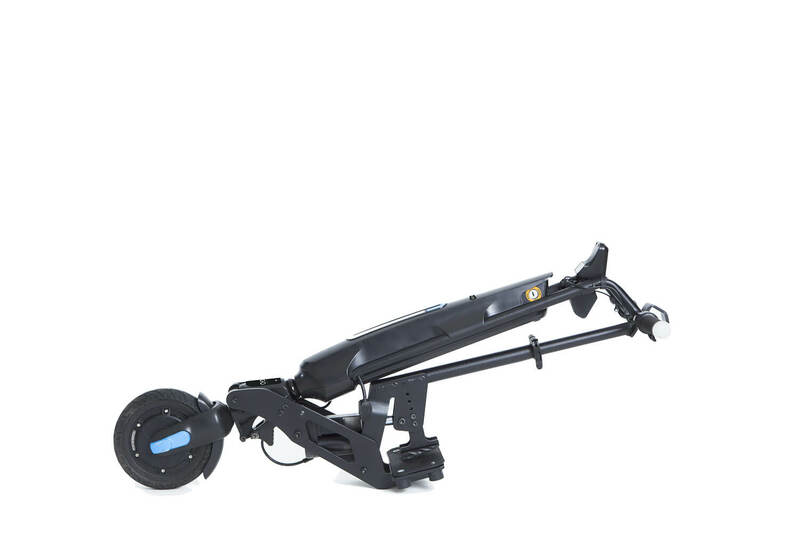 With a turning radius of only 1,8 m, the Blumil GO is extremely easy to maneuver. This is very important indoors as well as outdoors. It is very easy to turn in tight spaces and small rooms. Turning around when you are driving on a path requires very little space. 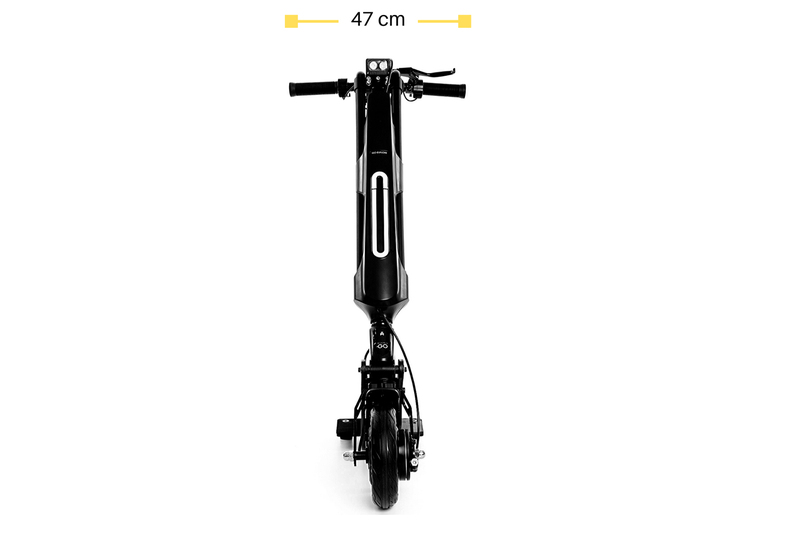 It only weighs 13 kg, INCLUDING the battery. 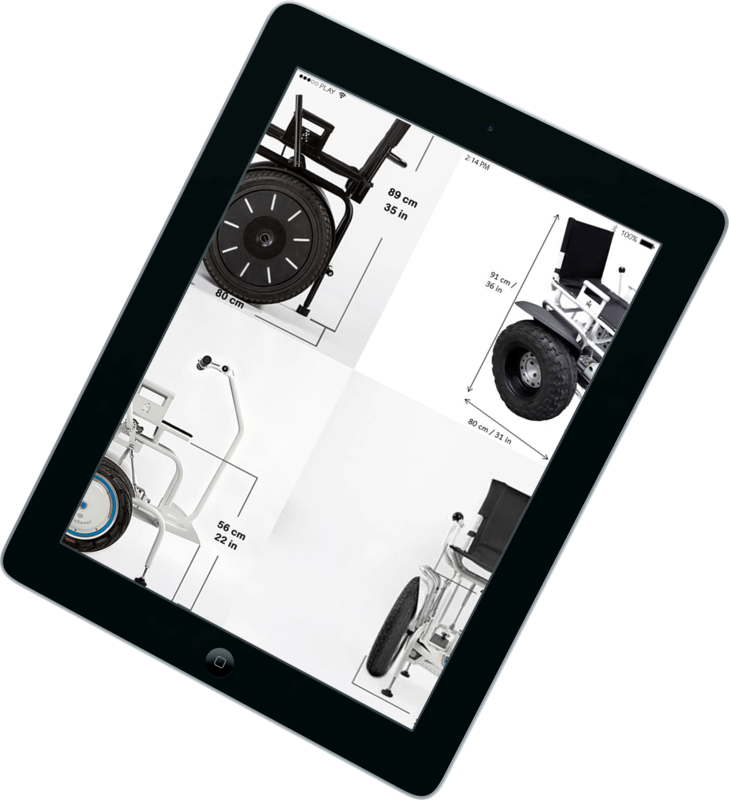 There are NO additional parts that you need to install on your wheelchair. The complete system that connects to your wheelchair in 5 seconds is that light. The possibility of easy transport is a key feature for Blumil users. For this reason, we made sure that Blumil GO would have a really compact size. To fold it, just press one button. Take it anywhere with you. Enjoy a range of approximately 30 km per charge, thanks to a reliable 280 Wh LG battery. You can easily remove it and take it with you. You can charge it on the go and it additionally has a USB outlet so you can charge all your mobile devices. You have the biggest power bank ever! Blumil GO is so easy to use, drive, connect and set up. So it can be easily used, without any adaptations, by people having problems with their hands. Starting from the connecting process, which is done by just a touch of a button to driving. The throttle and brake are just 2 easy to push levers. The Blumil GO has 3 speed modes. Choose whichever you feel comfortable with. With the standard mode the top speed is 10 km/h. It's great when you are starting to learn how to drive. This can be increased to 16 km/h.. This allows for swiftly moving around the city and is great day to day. For people that love an adrenaline rush there is a TURBO mode. Go as fast as 30 km/h. Race with any bike out there, just be careful. This is for expert drivers! 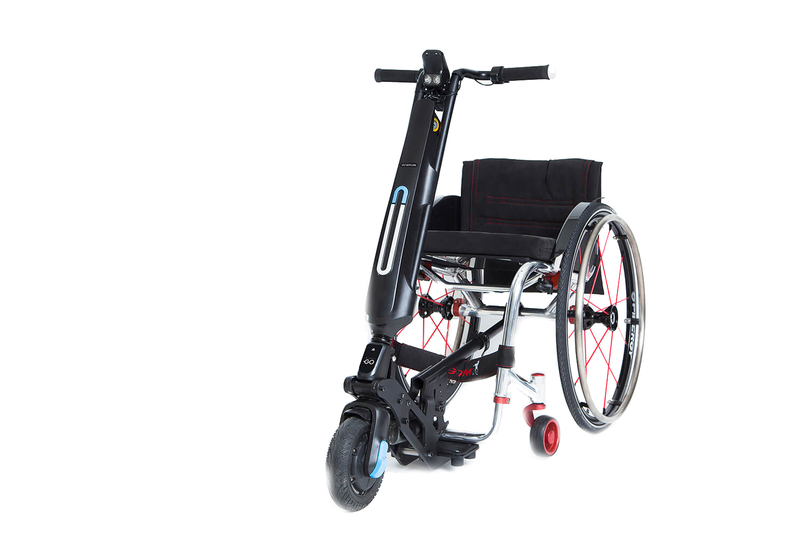 BLUMIL GO was designed especially for rigid frame wheelchairs. 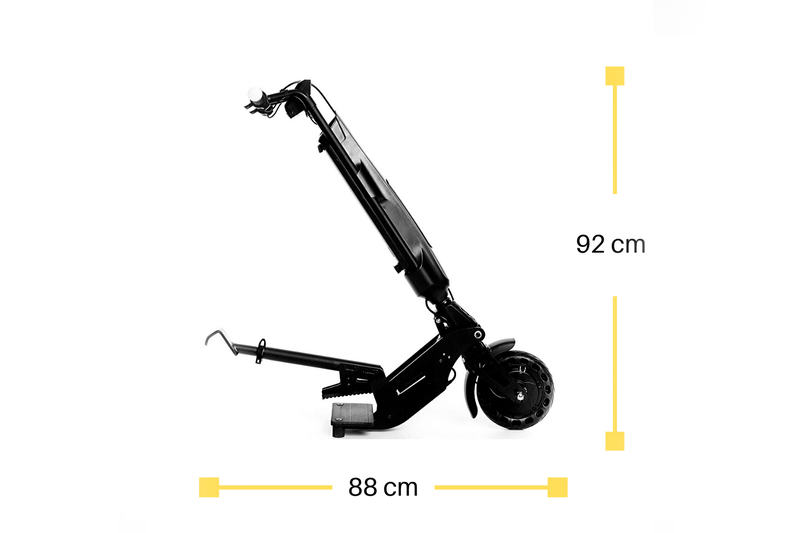 It should easily fit all rigid frame wheelchairs from the most popular manufacturers like: Panthera, Kuschal, Invacare, Meyra, Progeo and more. Please note that it will not fit folding wheelchairs. There are two sets of lights at your disposal. The ambient light turns on automatically as you turn the Blumil GO on. This makes you visible to others in any conditions. Additionally you can switch on headlights, when you need extra light at night. With the Blumil Go you move on 3 wheels (2 rear wheels of your wheelchair and one front wheel of the Blumil GO). 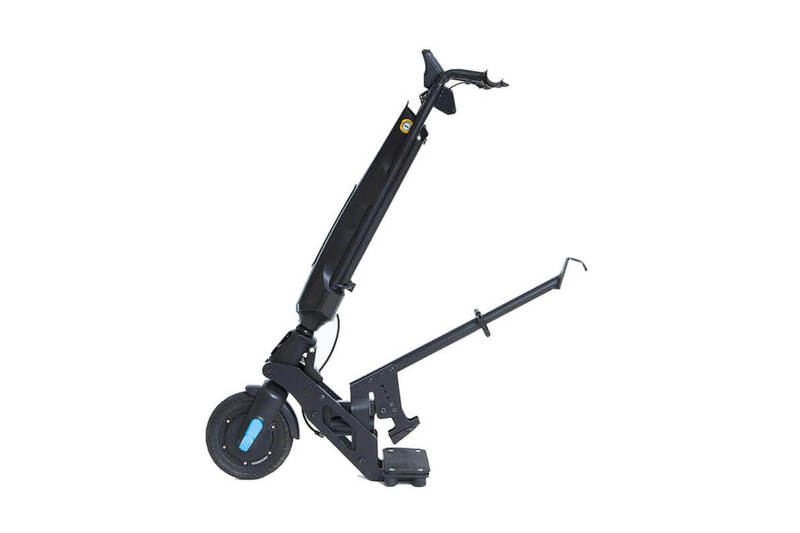 This makes the ride over any surface much more comfortable compared to moving on 4 wheelchair wheels, as the small front wheels are lifted up. It is especially great for traveling. It folds easily, fits in a custom dedicated bag and you can take it with you. Even if you are travelling by plane. The Blumil GO is not only easy to use, but also very easy to set up and make it fit your wheelchair. There are 2 simple adjustments and in most cases it just takes 1 minute. Blumil GO is a certified product. 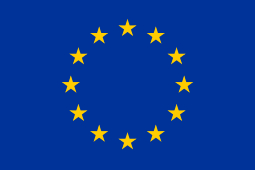 As a medical device it meets all the requirements, regulated under EU law. The CE mark itself is a determinant of certain safety and quality standards and provides information for all consumers and proof that we meet all strict requirements. Blumil GO is of very high quality. It is manufactured in the EU to the highest standards. To download the technical data of our Blumil GO, click download!